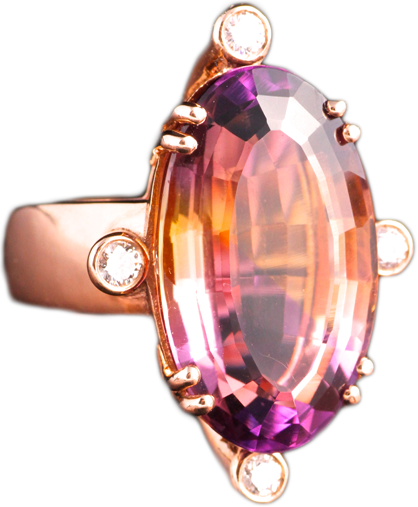 One of the most abundant items we have at Andrews Jewelry Store, is our remarkable selection of loose and mounted gemstones. Amethyst, Jade, Topaz, Alexaderite, Sapphire, Ruby or Emerald, are just a few of the precious stones we carry, and many are in unique settings that show the stone in its most beautiful and stunning form. 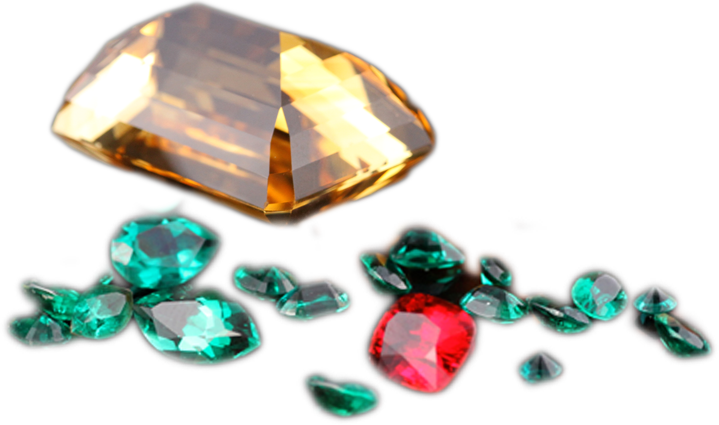 These precious stones are something you must really see in person in order to take in their full beauty and allure. 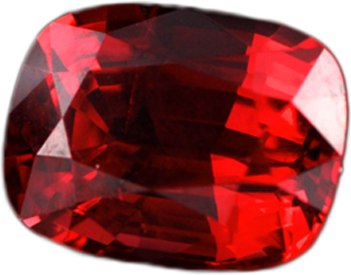 Please stop by our store in Southglenn to see these remarkably beautiful gemstones.